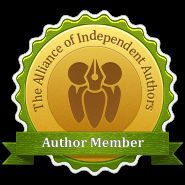 Author of the Josie Clark in Japan East-West fusion murder mysteries. London blogger, mainly art and flowers. Fascinated by Japan? Like a good whodunnit? Try the Josie Clark in Japan East-West fusion murder mystery series – just £1.99 each ($2.99 in the USA). An evening of karaoke turns out really badly for expat Londoner Josie Clark as she’s accused of murder and theft on an innocent night out in Tokyo. She’s got just an hour to work out who the real killer is before the police arrive. Can she do it? Can you? Behind the scenes a killer is lurking! Josie’s got a new life in Tokyo: great job, Japanese boyfriend and fun weekends with her friends in glamorous actress Tammy’s fan club. Until she stumbles across a body under the cherry blossom and finds herself heading backstage at Japan’s unique and spectacular Takarazuka Revue to expose a murderer and save a priceless treasure. Who’d have thought poetry could be so dangerous! A haiku-writing trip turns to tragedy when a charismatic financier falls from the top of Matsuyama castle. But was he pushed? And what happened to his missing bag and its mysteriously valuable contents? Josie needs to find the answers fast, before more people die. High speed sleuthing on a speeding train! Josie hopes her transfer to Osaka will give her career a boost. But when a colleague is found stabbed to death on Japan’s famous bullet train she’s forced to take a fresh look at her fellow workers. One of them is a murderer – but which one? It’s here! 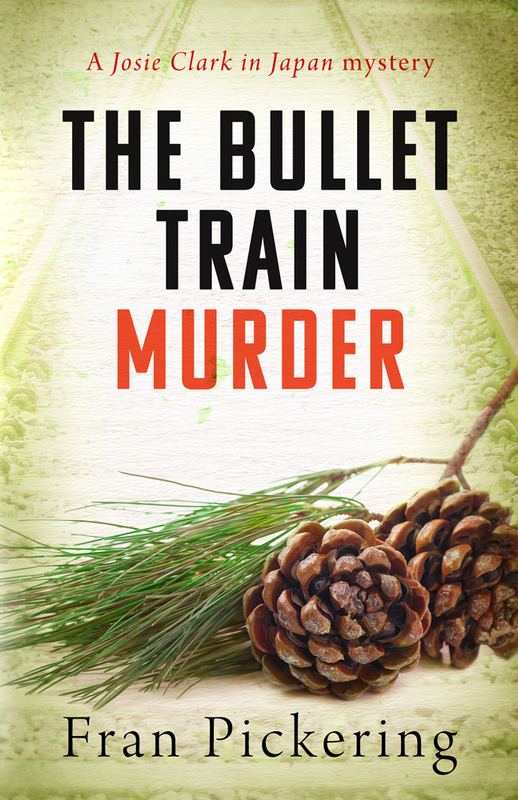 The Bullet Train Murder is out today! 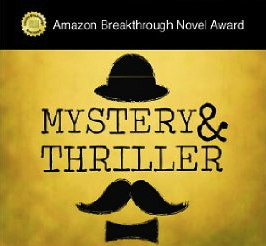 The latest book in the Josie Clark in Japan mystery series is out now! When a body’s found on Japan’s famous bullet train it’s got nothing to do with Josie Clark. Or has it? Tokyo-based expat Londoner Josie Clark hopes her transfer to Osaka will give her career a boost, even though it means commuting weekly on the bullet train. But when a colleague is found stabbed to death on the train she’s forced to take a fresh look at her fellow workers. One of them is a murderer – but which one? Buy the ebook now at Amazon UK and Amazon USA. Or get the paperback at Amazon UK and Amazon USA. 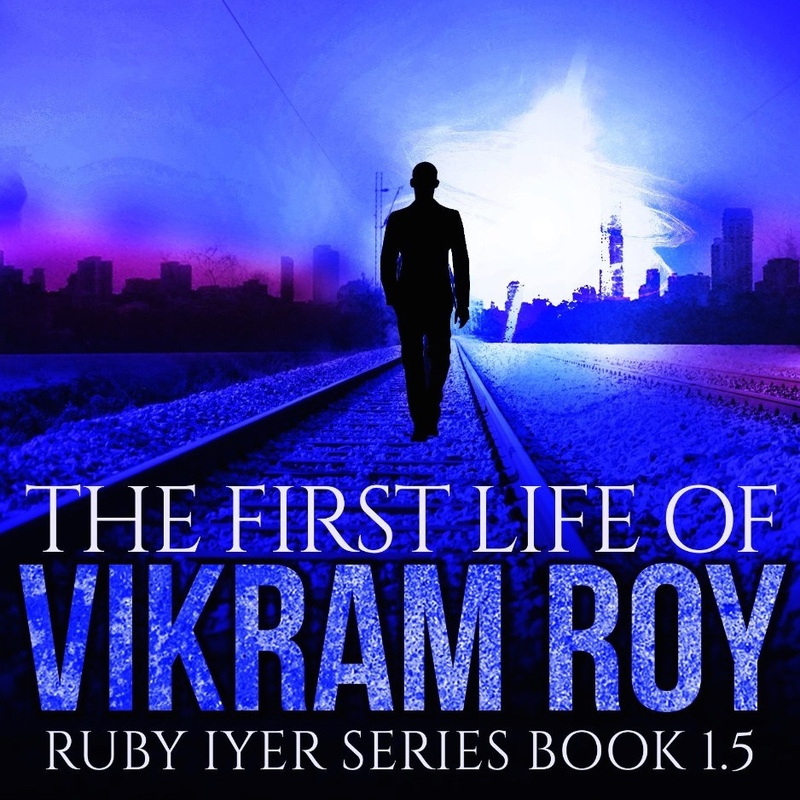 The Bullet Train Murder launches 16 May! The latest book in the Josie Clark in Japan mystery series will be published on 16th May! Pre-order the ebook now at Amazon UK and Amazon USA. Print version launches 16th May! Every Monday I’ve been posting a photo of cherry blossom, taken in Japan or London. But now that the London cherry blossom season has come to an end, I’m stopping the series until next year. So here’s the last picture of this year’s blossom, Prunus Subhirtella, taken in Kew Gardens. If you’re making plans for cherry blossom viewing next year, my London Parks Cherry Blossom Top Five is packed with information on the best cherry blossom viewing spots in London. I’ll be posting regular updates during the 2016 season. 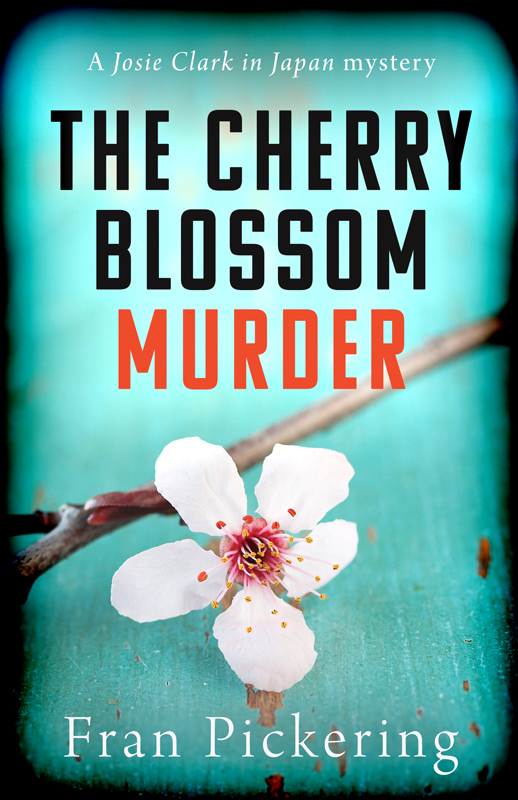 Plus you might like to try my East-West fusion murder mystery The Cherry Blossom Murder. Discovering a body under the cherry blossom sets expat Londoner Josie Clark on a trail that takes her backstage at Japan’s unique and spectacular Takarazuka Revue as she fights to expose a murderer, save a priceless treasure and sort out her tangled love life. Every Monday I post a photo of cherry blossom, taken in Japan or London. Now the London cherry blossom season is in full swing, I’m posting pictures of this year’s blossom. Today’s photo was taken in early April near Alexandra Palace. If you’re making plans for cherry blossom viewing, my London Parks Cherry Blossom Top Five is packed with information on the best cherry blossom viewing spots in London. I’m also posting regular updates during the 2015 season. Every Monday I post a photo of cherry blossom, taken in Japan or London. Now the London cherry blossom season is in full swing I’m posting pictures of this year’s blossom. Today’s photo was taken in early April near Alexandra Palace. Every Monday I post a photo of cherry blossom, taken in Japan or London. Now the London cherry blossom season is getting into full swing, I’m posting pictures of this year’s blossom. Today’s photo was taken a few days ago in Kew Gardens, London. My latest murder mystery revolves around haiku, so every week I’m publishing a classic Japanese haiku, illustrated with a woodblock print or painting from the British Museum collection. Today’s poem is by Masaoka Shiki. A haiku is a short poem in three lines of five, seven and five syllables. I’ve kept to that in the translations. 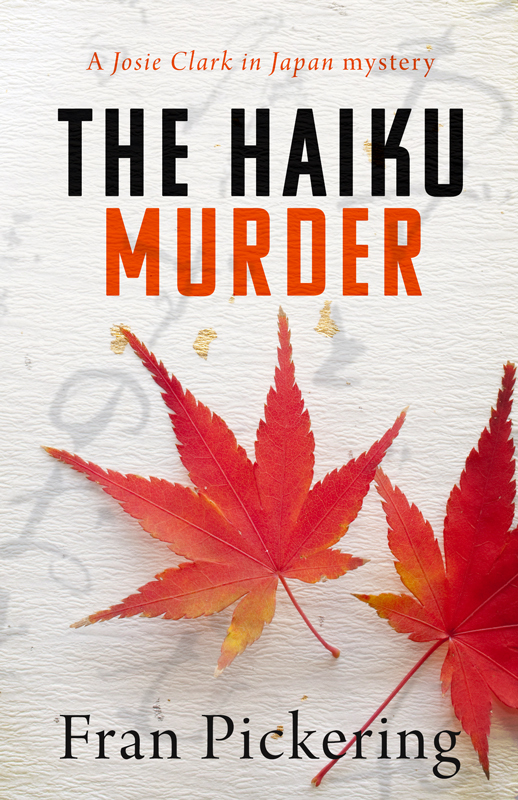 The Haiku Murder – Tokyo-based expat Londoner Josie Clark’s haiku-writing trip comes to an abrupt end when a charismatic financier falls from the top of Matsuyama Castle. But was he pushed? Ebook and paperback out now on Amazon UK and Amazon USA. Every Monday I post a photo of cherry blossom, taken in Japan or London. Now the London cherry blossom season is getting into full swing, I’m posting pictures of this year’s blossom. Today’s photo was taken a few days ago in Regent’s Park, London.